Pervasive poverty and a lack of perspectives are only a few of the challenges young people living in el Trifinio, the tri-border area between Guatemala, Honduras and El Salvador, face. While their parents have been coffee producers for all their lives – a profession handed down from generation to generation – youth now tend to break with this tradition in search for more attractive income-generating activities by migrating to larger cities or the United States. Funded by the Inter-American Development Bank, Tim Hortons, the Trade Facilitation Office Canada, and the International Coffee Partners, Fundación SES and the Hanns R. Neumann Stiftung are teaming up for the youngsters’ perspectives. Together, we are implementing an initiative to enhance young people’s abilities and strengthen their opportunities for employment and entrepreneurship. In el Trifinio, where over 70% of the rural economy depends on coffee in one way or another, youths lack possibilities to engage themselves in the local employment market. Using a peer-to-peer education method, youth are engaged in acquiring skills for employability and entrepreneurship and are guided towards existing opportunities within and outside of the coffee value chain. They develop their individual ‘life plans’ and are connected to a network of employers, vocational institutes and farmer organizations to conduct internships and training courses. The project will empower 3,130 youth in coffee growing communities to help them discover their goals in life and help them to seek further training. By offering a variety of opportunities, youth are offered the chance to experiment with their talents and develop new skills. With greater access to employment, educational, or entrepreneurial opportunities young people will have more reason to remain in their communities and become drivers of the rural economy. Creating opportunities for youth is vital to eradicating poverty in the long run. Encouraging them to try out their ideas and visions and to create an environment in which they thrive to learn and engage might turn a new leaf for coffee production – one where youth can still hand down coffee production to the next generation of coffee growers. Farmers are aging; coffee production is a risky business with climate and price fluctuations. This leaves little incentive for youth to continue in coffee. How can coffee production be made economically more attractive for youth to stay? Who will be the future leaders in the rural communities to shape the future of coffee? 1- Modern production practices and a stronger business focus need to be introduced to add value and change the perception towards coffee as a business. 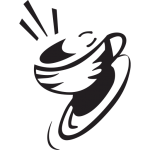 2- Rural communities need holistic and strategic development plans – coffee must be part of an economic development strategy in combination with other opportunities. 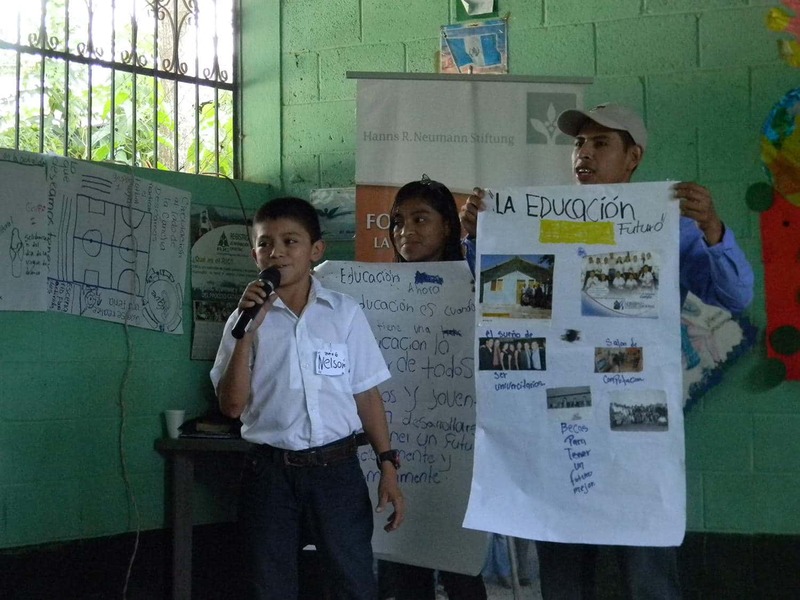 Do you want to support us in giving the youngsters of Central America a viable perspective? Then please share our mission and pass this message on! 3,130 youth will be empowered through this project.